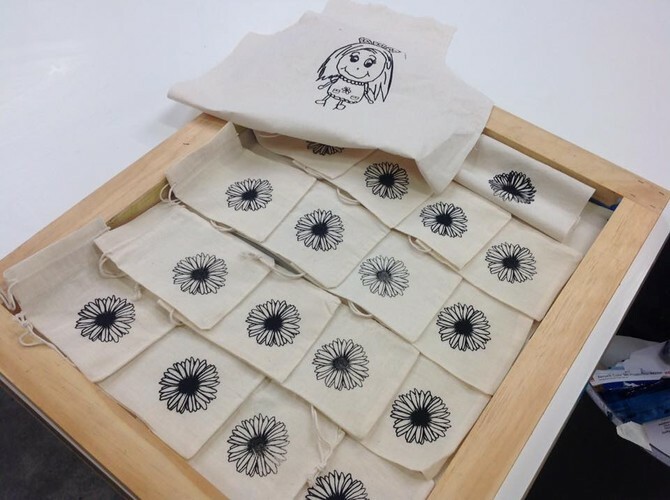 This workshop introduces practical techniques of screen printing including how to make a screen stencil, how to use light sensitive emulsion and how to print onto paper or a fabric surface. This workshop is suitable for beginners. You will design and create the screen on Saturday, and print it on Sunday. Everything supplied including paper to print on. BYO fabrics and Tshirts. For enquiries and enrolment, contact Victoria 9748000 5019 or Email Raewyn at raewynis@eit.ac.nz.